Diarrhea is very closely related to personal hygiene (personal hygiene). 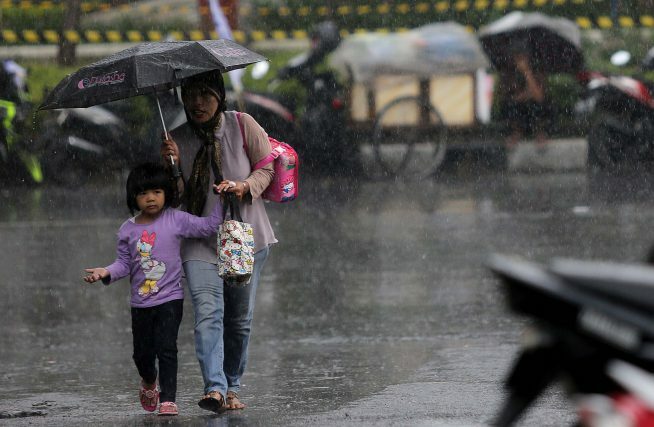 In the rainy season with high rainfall, the potential for flooding will increases. At the time of the flood, the sources of drinking water, especially the source of drinking water from the shallow wells will be polluted too much. In addition, during floods, there will usually be evacuation where limited facilities and facilities include the availability of clean water. It is all potential to cause diarrhea with the rapid transmission. Avoid piles of garbage around the dwelling. Immediately go to the nearest health facility or contact the nearest health professional immediately if there are symptoms of diarrhea. 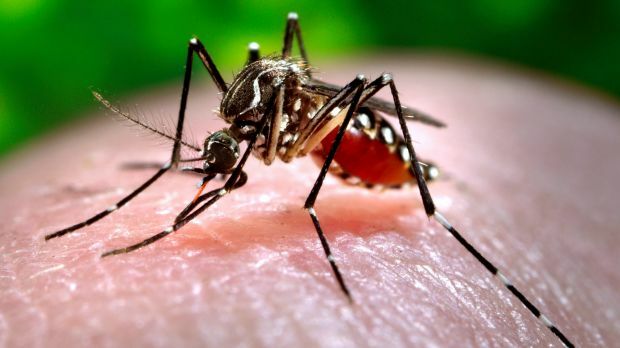 At the time of the rainy season, usually will increase the breeding place Aedes aegypti mosquitoes are mosquitoes of dengue fever. This is because during the rainy season a lot of garbage such as used tins, used tires and certain places filled with water and there are puddles for some time. Puddle of water that eventually became the breeding ground of these mosquitoes. With the increasing population of mosquitoes as a disease transmitter, the risk of transmission is also increasing. Close the water storage area tightly. In addition to the community immediately take his family to health facilities when there is a pain with high heat symptoms are not clear why that is accompanied by signs of bleeding, Prof. added. Tjandra. 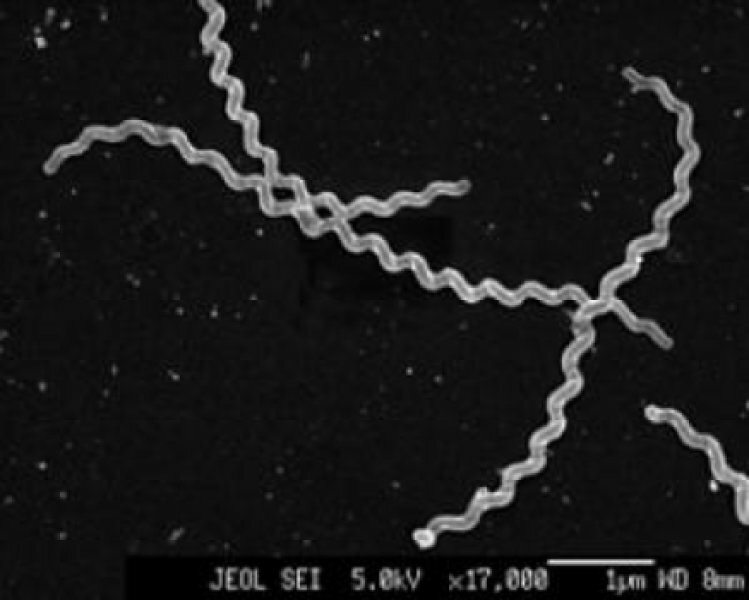 Leptospirosis is caused by a bacterium called Leptospira. This disease is one of the zoonotic diseases because it is transmitted through animals. In Indonesia, primarily transmitting animals are mice through the feces and urine. In the rainy season especially during floods, the rats that live in the burrows will come out to save themselves. The mice will roam around humans where the dirt and urine will mix with the flood waters. Someone who is wounded, then play/submerged in flood water that has been mixed with the dirt/urine of mice that contain Leptospira bacteria, then that person potency can become infected and will fall into sick. Symptoms can include high fever, headache, nausea, vomiting, red eyes, chills, sore calf muscles, and abdominal pain are the symptoms that mark the disease. However, in certain cases, this disease can cause liver disorders, kidney failure, meningitis, until respiratory failure. 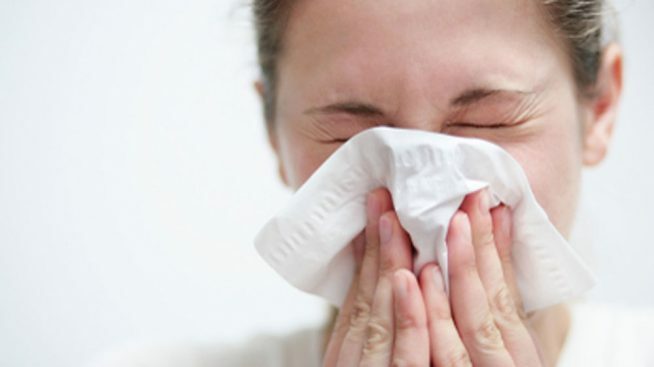 Common cold can be bacterial, viral and various other microbes. The main symptoms can be a cough and fever, severe irritability may / may be accompanied by shortness of breath, chest pain, etc. To deal with this disease, people are encouraged to rest, symptomatic treatment according to symptoms, may require causal treatment to cope with the cause, increase endurance, prevent transmission to people around by covering the mouth when coughing, not spitting carelessly. Factors for the gathering of many people – for example in refugee camps – also play a role in ARI transmission. Skin diseases can be infections, allergies or other forms in the flood season then the main problem is cleanliness that is not well maintained. As with ISPA, the factors that gathered many people-for examples in refugee camps-also played a role in the transmission of skin infections. Other gastrointestinal diseases, such as typhoid fever. In this case, also the factor of food hygiene plays an important role. High fever disease caused by Salmonella typhi and spread through contaminated food. Typhoid fever commonly found in developing countries and can be dangerous if not handled properly and quickly. 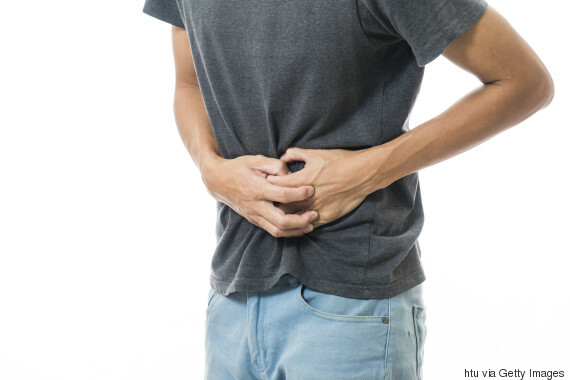 In addition to fever, the disease is often characterized by abdominal pain, headache, constipation, or diarrhea. It is also worth noting the worsening of chronic diseases that may have been suffered. This happens because of decreased endurance due to the prolonged rainy season, and especially when the flooding for days. Let’s take care of our health!